The thumbnail for the Youtube video of "What Redbone would sound like if you used to know it". 1. 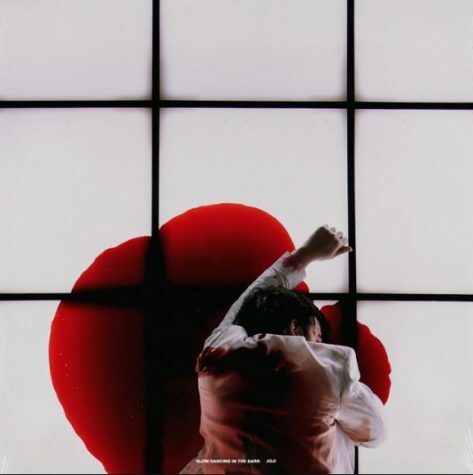 Slow Dancing in the Dark – Joji: This song is a culmination of feelings from love to loss and being incomplete and not feeling good enough for the one you love. The song has a dreamy and downbeat tempo that doesn’t quite lull you to sleep but is oddly comforting, and has a feeling of sad nostalgia for a relationship that has come and gone. 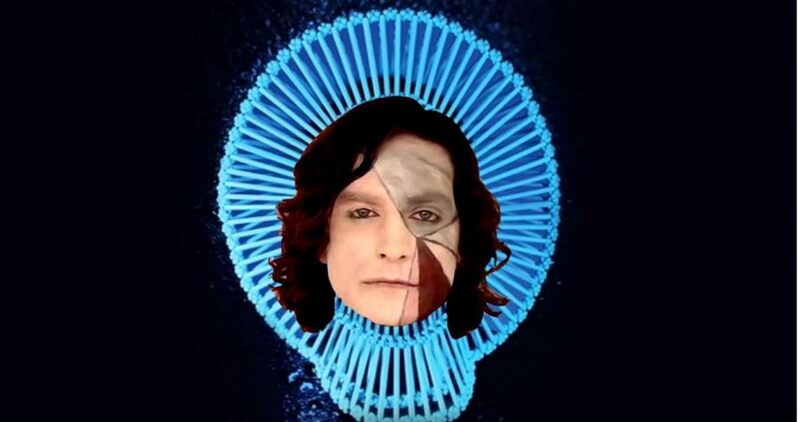 The thumbnail for the Youtube video of “What Redbone would sound like if you used to know it”. 2. 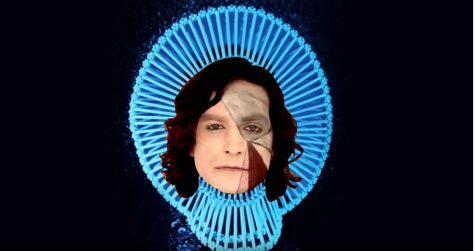 What Redbone Would Sound Like If You Used to Know It – Childish Gambino/Gotye: This mashup is one that sad boys desperately needed, the combination of Donald Glover’s iconic sound with Gotye’s saddening and relatable lyrics are the perfection combination for anyone trying to indulge in some self-pity as you try to explain why you’re right and they were wrong for leaving you. The Souk Eye visual on Youtube is bright and psychedelic. 3. Souk Eye – Gorillaz: While the sad boy vibe might not hit you right away, if you let the tone and melancholy sound wash over you, you can really feel the pain in Albarn’s voice. Souk Eye is the perfect sad boy song, the lyrics are confusing and dark making you feel a certain kind of sadness,similar to the confusion you feel as to why the person left you. Yet another Joji song to add to this mixtape, the album cover here provokes powerful emotion, like sadness. 4. Can’t Get Over You – Joji ft. Clams Casino: This song is almost a direct sequel to Slow Dancing in the Dark. Can’t Get Over You, with it’s more upbeat attitude seems to say that you should take back the person you love, because even if you aren’t good enough, you can be and you will be.